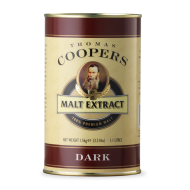 Our Master Brewers have produced a range of premium malt extracts, made from Australia's finest 2-row barley. 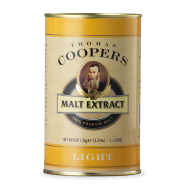 Coopers unique low temperature evaporation method allows us to maximise the natural flavour and colour characteristics of the malt. 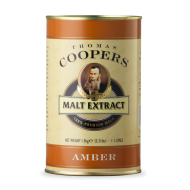 Great as adjuncts to your brews or used as a base to create your own recipes.